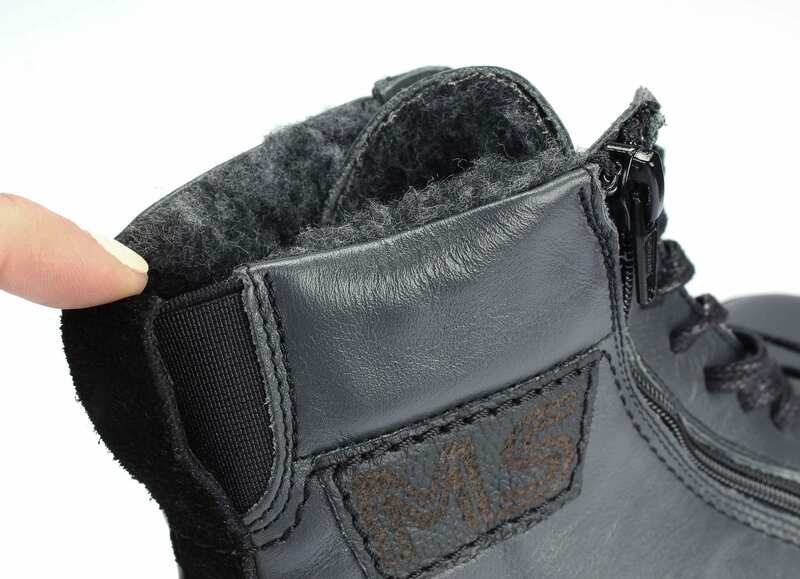 The thermal protection of the new MS Alaskan model will work perfectly even in the coldest climate! 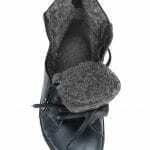 The high weight of natural wool results in that you feel comfortable even at minus 20°C. 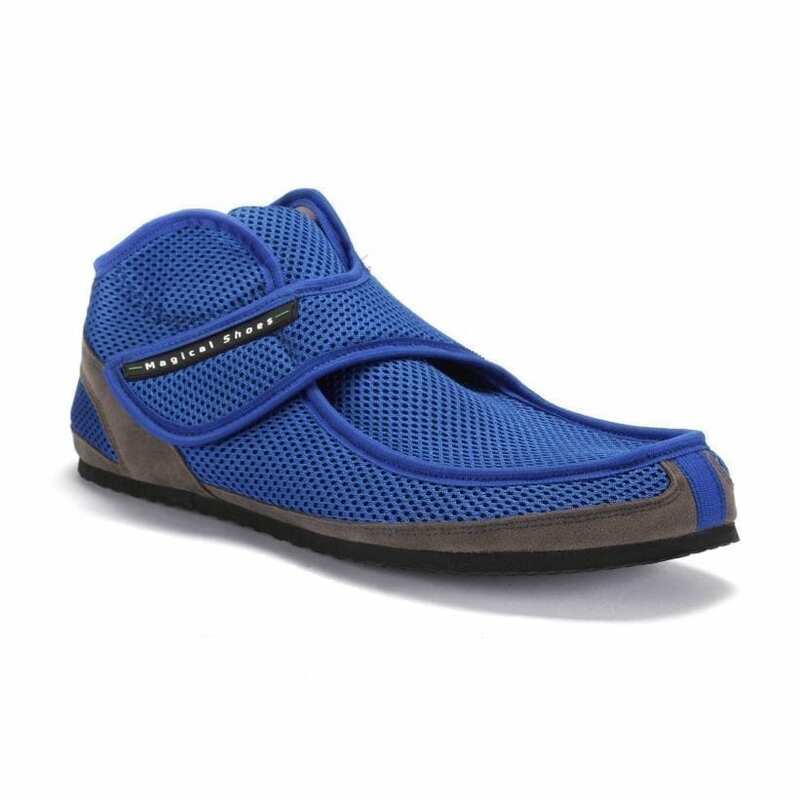 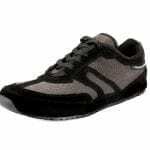 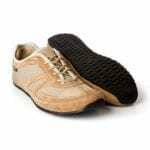 Walking in MS Alaskan will allow your feet for a comfortable and most importantly natural full range of motion. 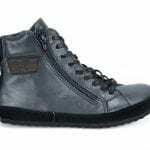 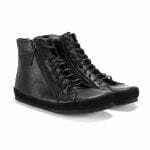 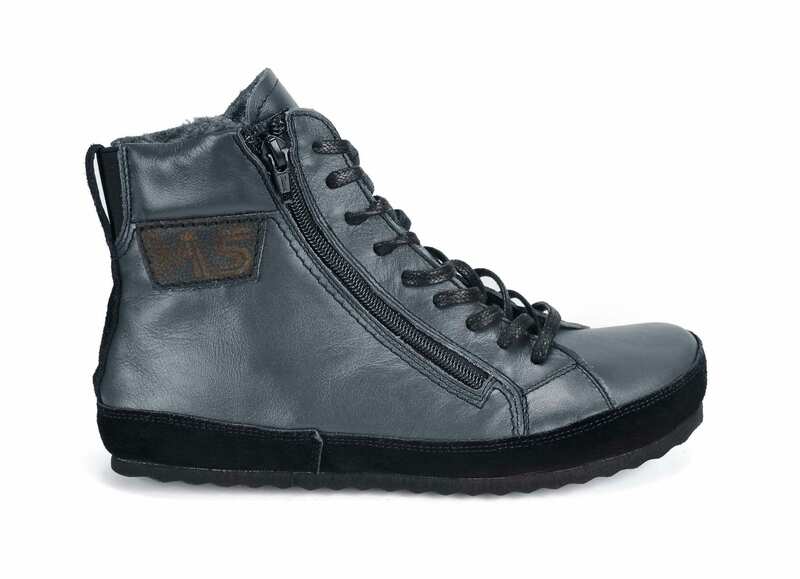 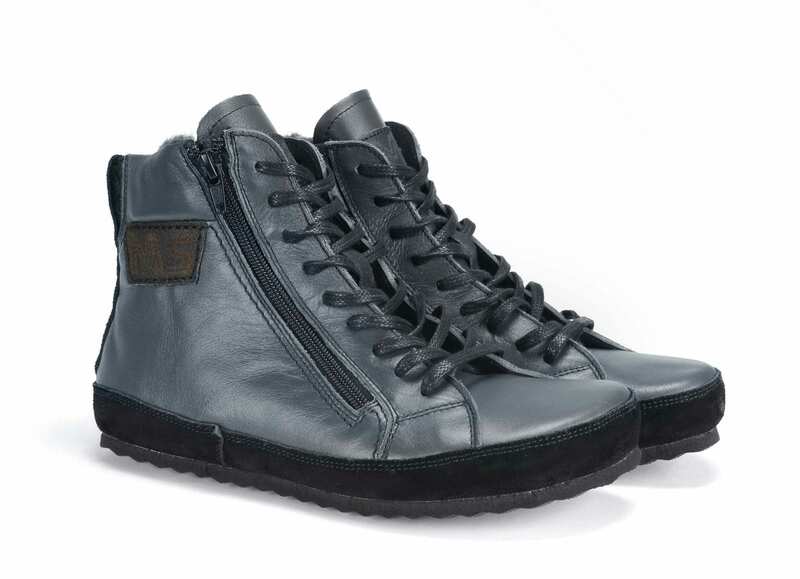 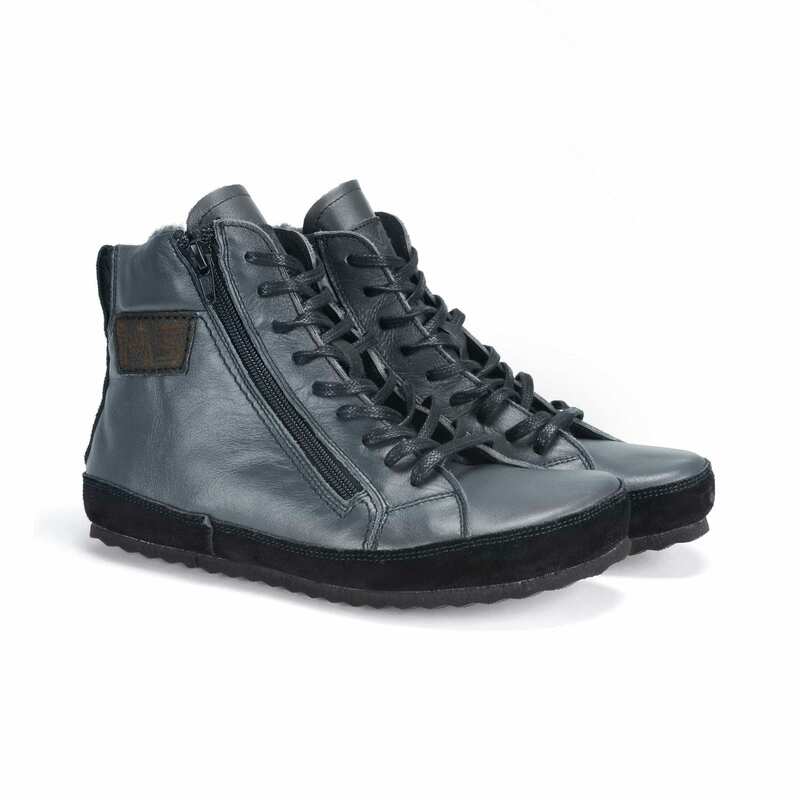 High quality goat leather combined with a suede sole guard protects against soaking. 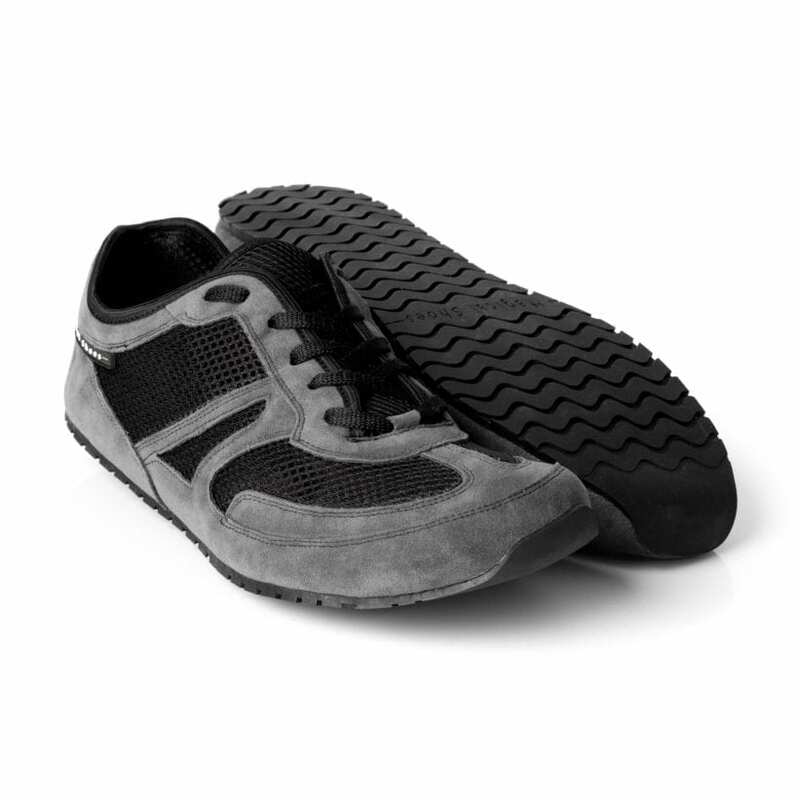 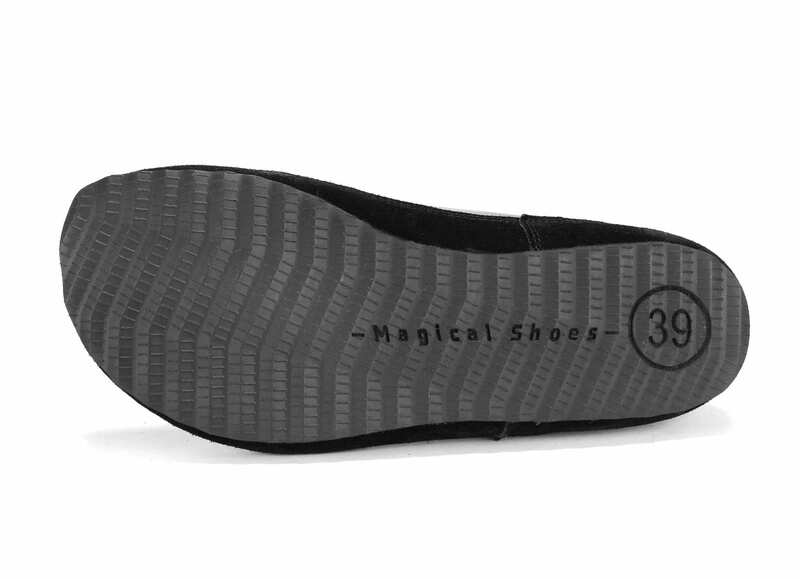 The thin and light sole (~7 mm), thanks to its tread, makes every step steady, even on a very slippery surface. 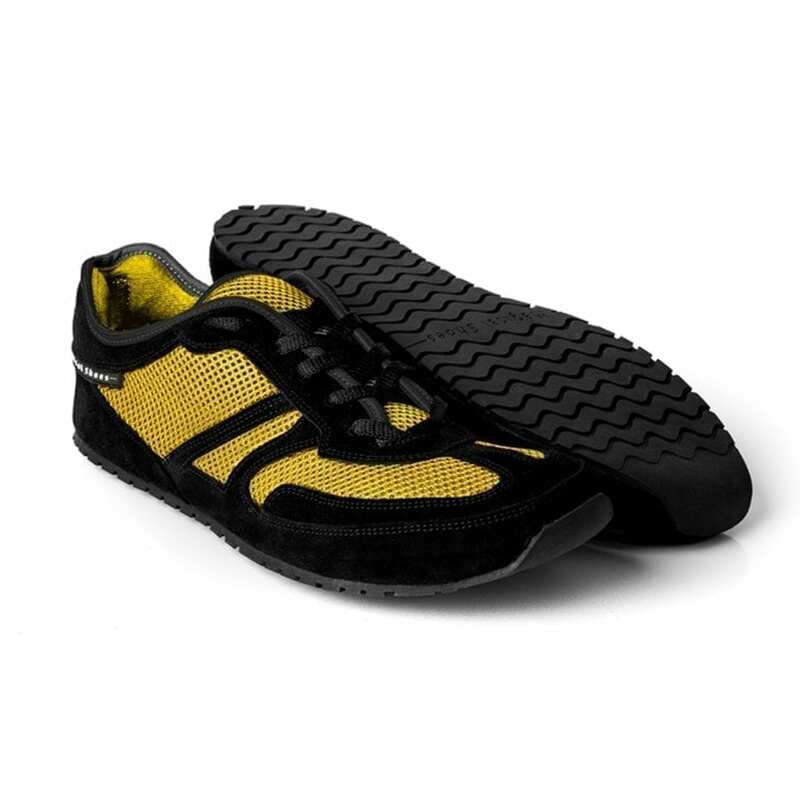 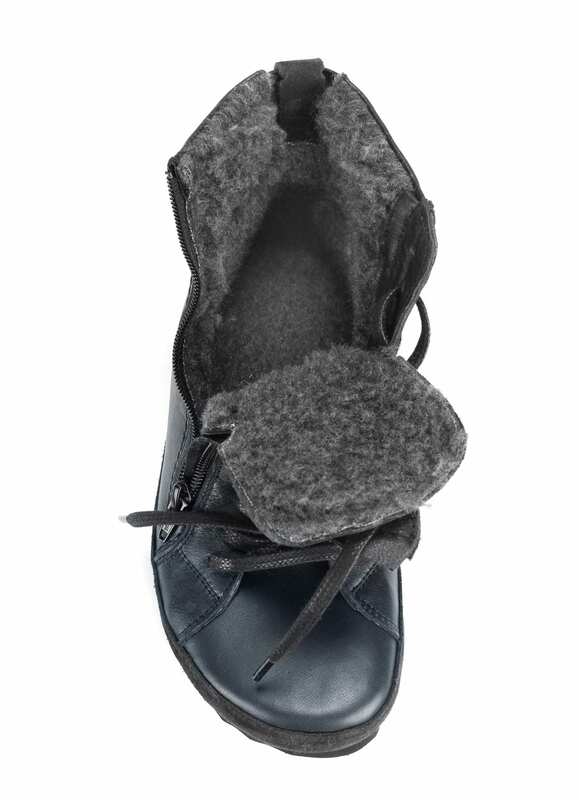 A wide toe box, zero drop, high flexibility, and extraordinary lightness make MS Alaskan the best winter shoes for everyone who wants to feel barefoot in any conditions.